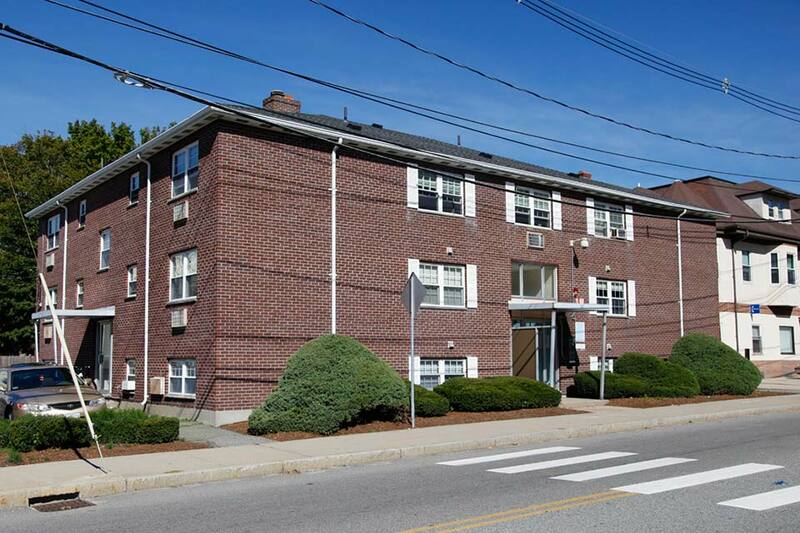 567 South Street is an apartment-style living option for sophomores, located next to AK's Restaurant, South Street Deli and conveniently located across from the Brandeis/Roberts Commuter Rail station. With only 30 residents, 567 South Street provides provides Brandeis students the privacy associated with apartment style living, while being within close distance to the main campus of Brandeis. 567 South Street has one Community Advisor (CAs) who engages residents in establishing active living and learning environments where each individual is invested in promoting the success and safety of all members of the community. The CA creates and executes programs, addresses student concerns, and supports the community when issues arise. 567 South Street shares an Area Coordinator (AC), a live-in full time professional staff member with an advanced degree, with the Village. The AC supervises the CAs, manages the residence halls, and holds regular office hours in the community office. 567 South Street is comprised of two-bedroom apartments and two-person efficiencies. In a two-bedroom apartment, each resident has a single room, and the two residents share a common kitchen, bathroom and living area. In a two-person efficiency apartment, the two residents share one bedroom, as well as the kitchen, bathroom and living area. The single bedrooms range from approximately 130 square feet to 160 square feet, and the shared bedrooms are approximately 200 square feet. The size of the kitchen, bathroom, and living area varies by apartment. Students are responsible for cleaning their own kitchens and bathroom, and also for providing their own paper products. Each apartment in 567 South Street is equipped with a refrigerator, stove, oven, and cabinet space. On-site coin laundry services are located within the building. Although 567 South Street is slightly removed from the campus, the school runs a shuttle service (BranVan) to the Brandeis main campus.